JD Allen’s “Love Stone”: Jazz Album of the Year? The best jazz recordings strike a sensitive balance by achieving two objectives: evoking the era in which they were created, yet retaining a universal spark of timelessness. This feat of time-traveling isn’t easy. And in a genre that often expects its practitioners to uphold a storied musical tradition while simultaneously looking ahead to the future, making a unique artistic statement in today’s saturated soundscape seems trickier than ever. Fortunately, saxophonist JD Allen has taken up the challenge. 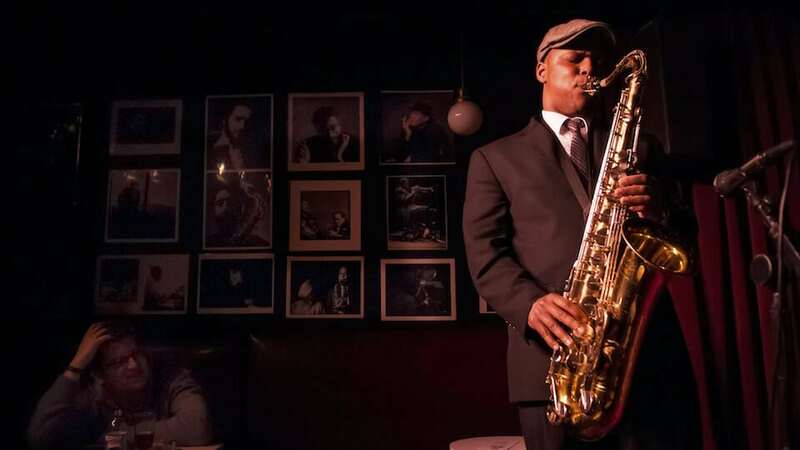 The Detroit native has established himself as one of today’s premier voices on the tenor sax, both as a collaborator with artists ranging from Betty Carter to Meshell Ndegeocello and with his own trio (featuring drummer Rudy Royston and bassist Gregg August). His latest release, a set of classic ballads called Love Stone takes several steps forward by taking one step back. But make no mistake: Love Stone is much, much more than a mere “standards” album. As Allen explains in the album’s liner notes (that read as a love letter to the listener), “writing and performing originals didn’t feel original.” With Love Stone Allen sought new creative frontiers by looking inward and focusing on tone, feeling, and melody. With his longtime trio tastefully augmented by guitarist Liberty Ellman, the set is a gorgeous exercise in “addition by subtraction” as the entire group commits to a thoughtful, understated approach that allows these classic songs to breathe and flow anew. Allen’s commitment to melody is immediately apparent on Love Stone. On the opening track, “Stranger in Paradise,” he begins the first chorus of his solo by simply restating the melody an octave lower, a seemingly simple move that achieves an extraordinary effect. (Allen’s instrument has a rich lower register which he explores often on this release.) Throughout, Allen avoids lengthy, indulgent solos in favor of shorter, more engaging melodic phrases that gently reel the listener in. His cohort Ellman responds in kind, with a sweet guitar tone and delicate chord work that provides just enough support for Allen’s melodicism. The masterful rhythm section of Royston and August glue it all together with an unwavering pocket. Any musician will tell you that it’s much harder to exercise this kind of restraint because such a delicate framework could easily collapse at any moment. But what makes Love Stone an especially compelling listen is that Allen possesses a rare musical gift for extracting the beauty from every tune, whether it’s the Appalachian folk song “Come All Ye Fair and Tender Ladies” or a classic show tune like “Put on a Happy Face” from Bye Bye Birdie. Few musicians are able to locate and exalt the essential musical commonality from so many varied sources (Sonny Rollins immediately comes to mind), making Allen an important and unifying figure in the jazz world. By reaching so deeply and affectionately into the “great American songbook” JD Allen has crafted a masterful work that will surely resonate for generations to come; in the meantime, Love Stone is the essential jazz album of 2018. 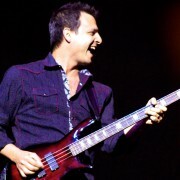 John Montagna is a bass guitarist, singer, songwriter (but not a “singer-songwriter”) and Brooklyn Native. He has toured the world and elsewhere with Alan Parsons, Todd Rundgren, The Turtles (featuring Flo & Eddie) and many other legendary hit makers, and he created the theme music for the top-rated comedy podcast “WTF With Marc Maron.” John prefers to view his all-consuming obsession with The Beatles as an asset, rather than a liability. 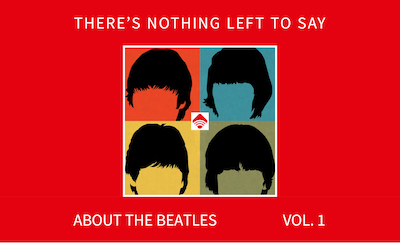 Excellent review of a stunning album. Thank you!